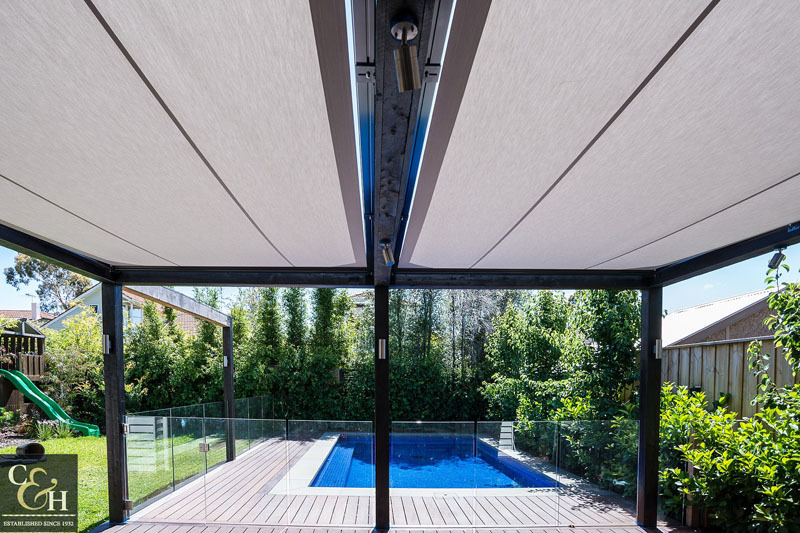 Overhead Tension Awnings, commonly referred to as retractable awnings, come with a stylish modern design and incorporate the latest in motorised retractable technology and fabric. 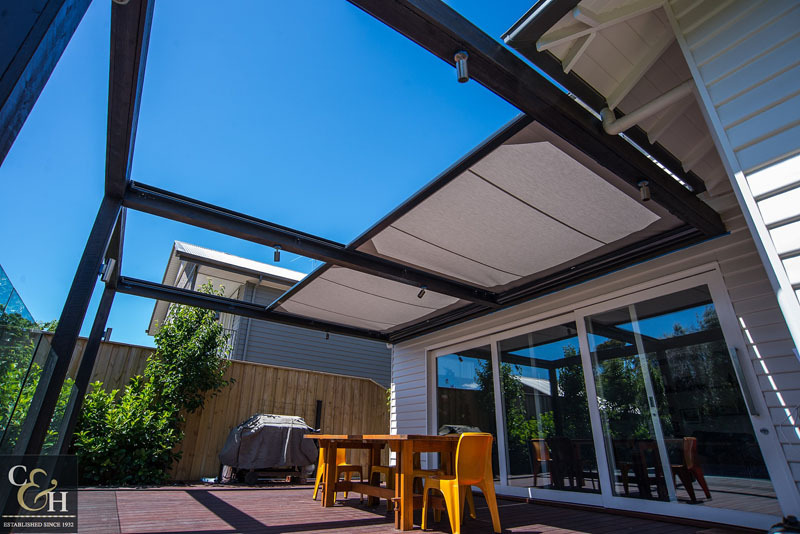 These retractable awnings are fully withdraw-able and can be stopped at any point; they will shade the whole area under your pergola or skylight and offer versatility and heat and light control in the palm of your hand. 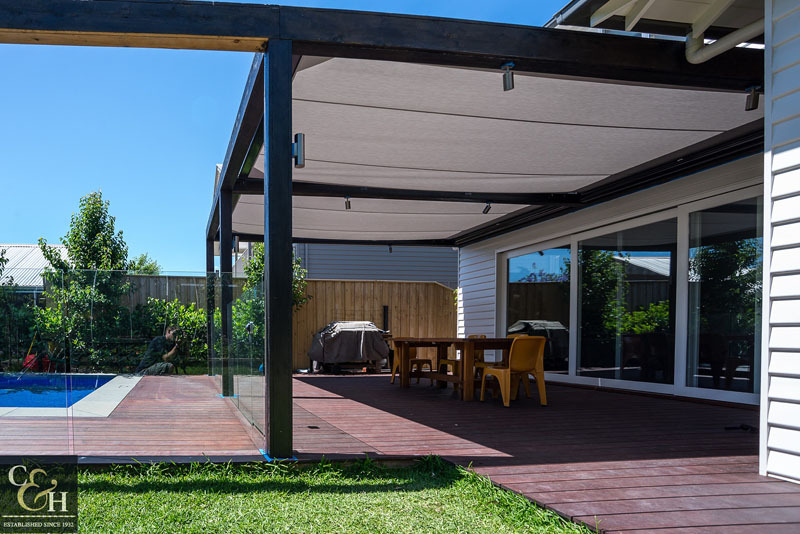 These overhead retractable awnings are installed to the top of an existing pergola frame or fixed awning structure and supported the full projection by powder-coated side rails. 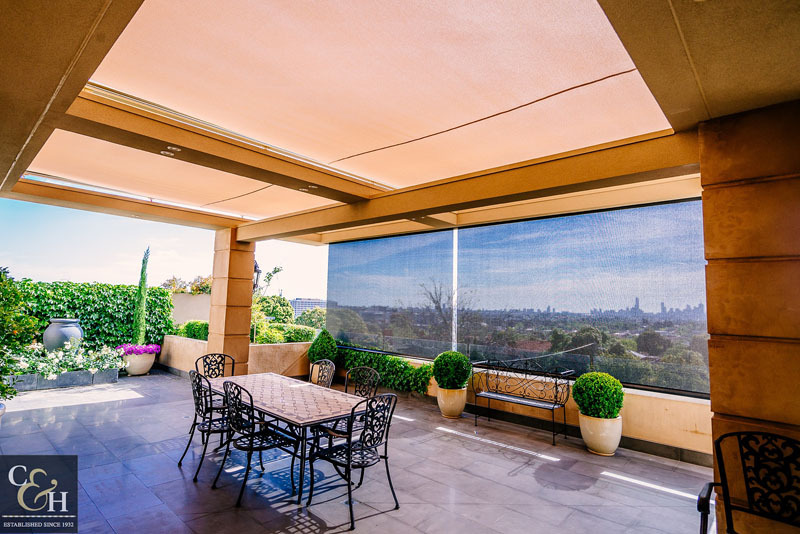 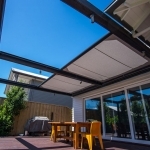 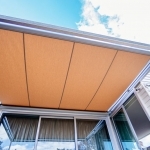 Campbell & Heeps provides the Sundream, overhead retractable awnings system; it is the highest quality system with European design and a 5-year warranty. 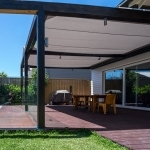 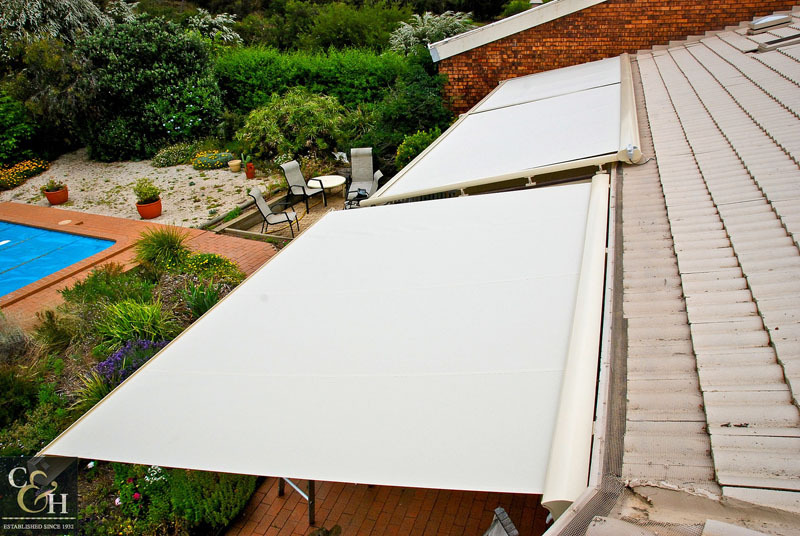 Operated by hand-held remote motorised system, the Sundream awning is highly practical and offers you protection from the Melbourne weather, whilst adding a designer finish to your pergola area. 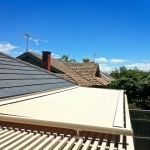 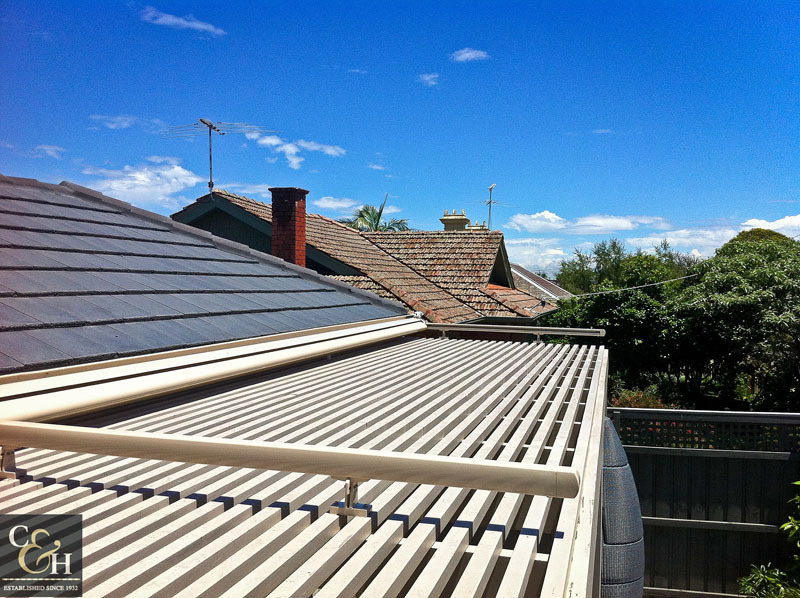 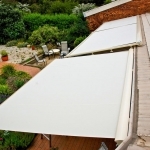 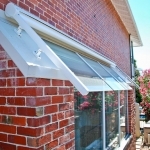 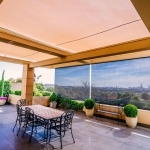 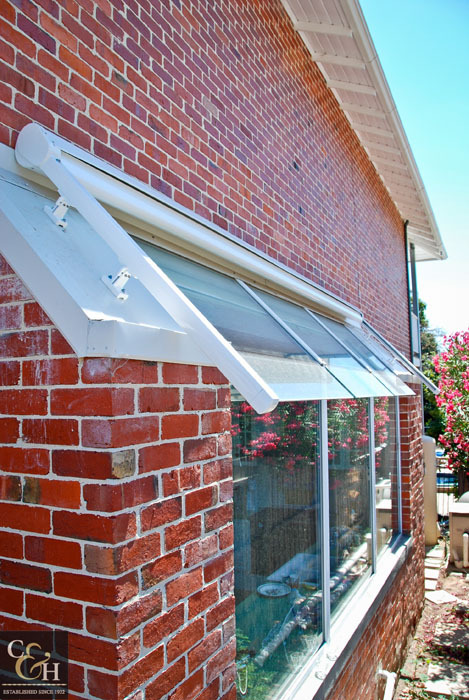 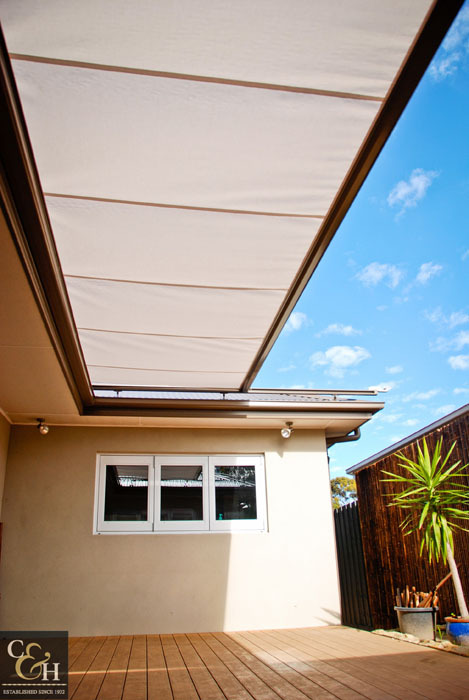 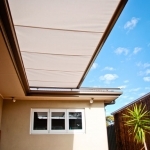 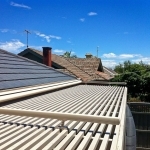 Campbell & Heeps are manufacturers and retailers of the highest quality awnings for Melbourne homes and businesses. 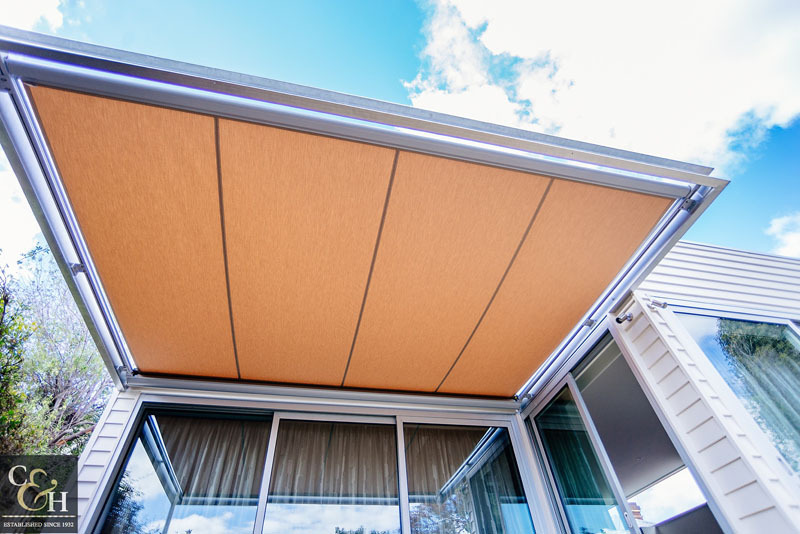 For both modern and traditional Melbourne homes, we custom make your awnings to any individual design with different fabrics, all backed by our 5-year warranty. 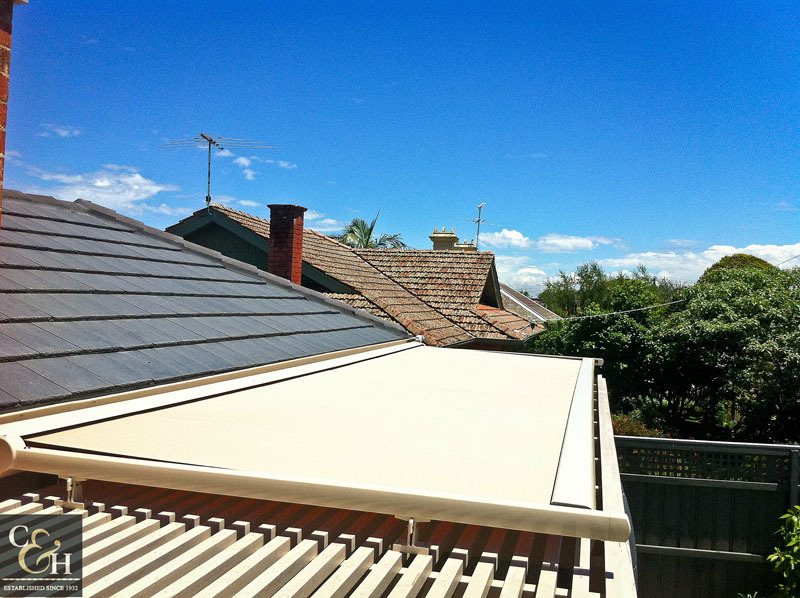 Call now for your free quote or call us at 03 9880-2500.